4.2 About three weeks after the tenth anniversary of the 8 October 2005 earthquake, another earthquake struck on 26 October 2015. 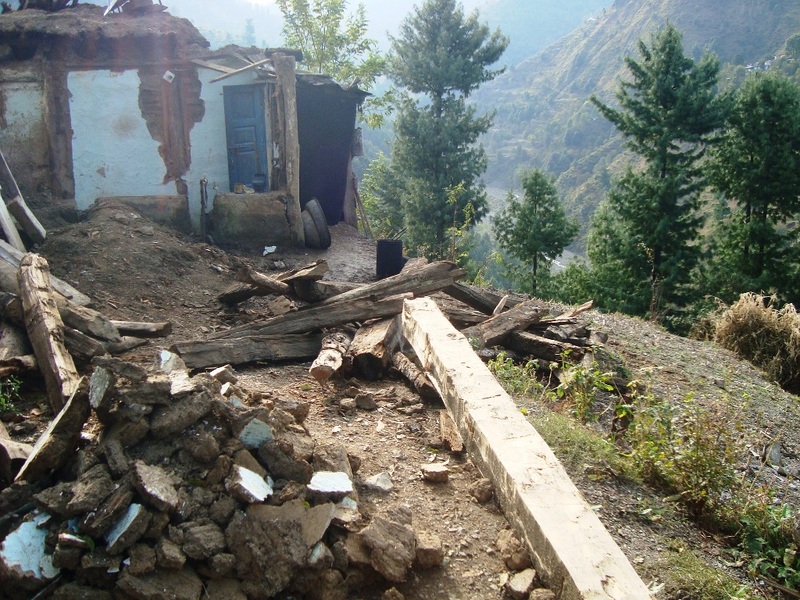 Some of the poorest areas of Kohistan and even Abbottabad were among those affected. 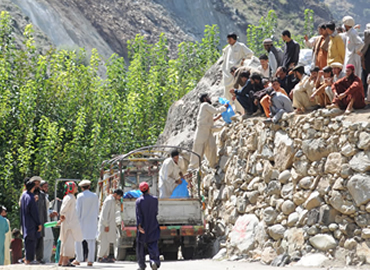 Fatalities, injuries, collapse of mud houses, and landslides blocking roads leave entire communities isolated were reported. In response to this new disaster the Foundation moved swiftly. 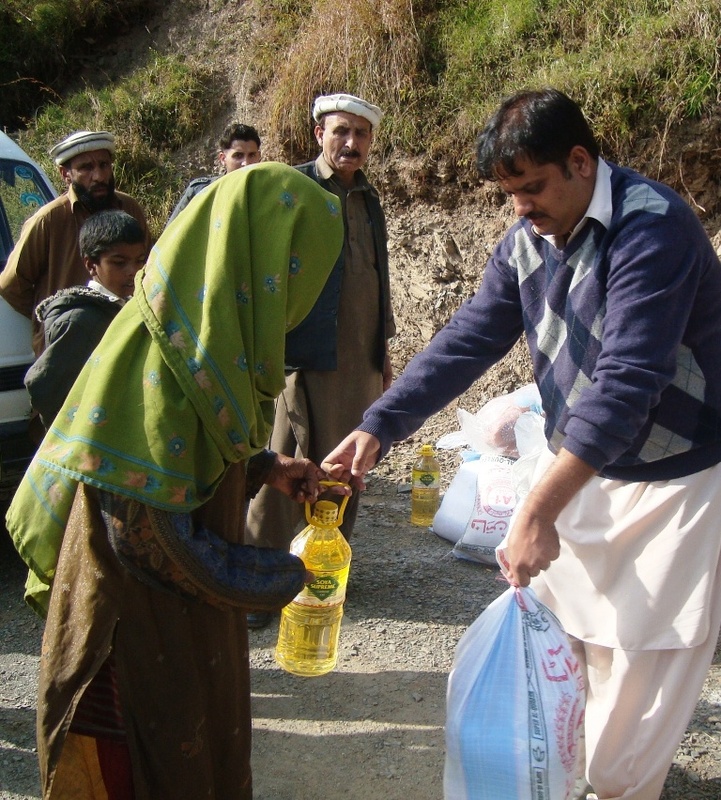 Its four teams distributed 150 packages of relief assistance to the very poorest from 43 villages of District Kohistan and 4 of District Abbottabad on 1-2 November 2015. It also advocated effective and equitable relief and rehabilitation assistance. 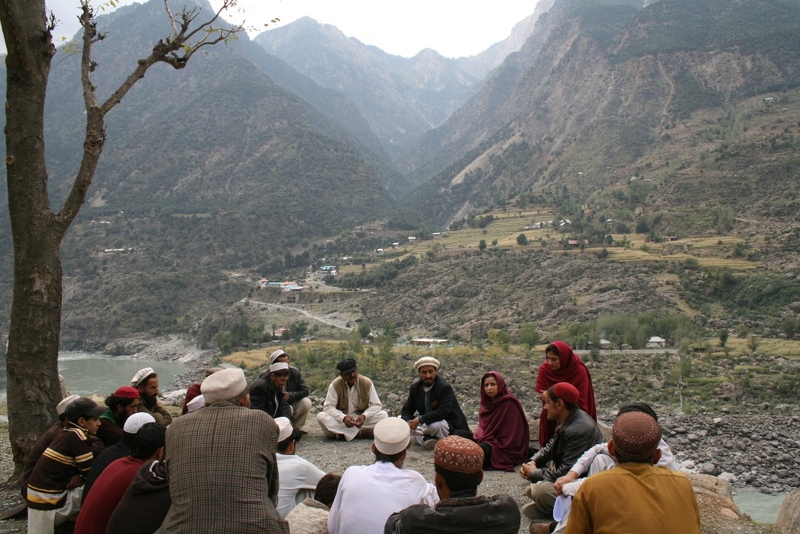 An estimated 20 million people were affected by the devastating 2010 floods in Pakistan. As the water receded it left behind a trail of destruction and shattered lives across the country. 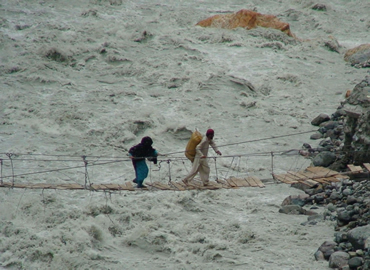 More than two million houses are damaged or destroyed; infrastructure was in shambles as bridges and roads were swept away; and livelihoods were severely disrupted. The scale of devastation was colossal, setting the nation back by decades. The tragedy made it imperative that we respond urgently, with determination, unity and resilience. 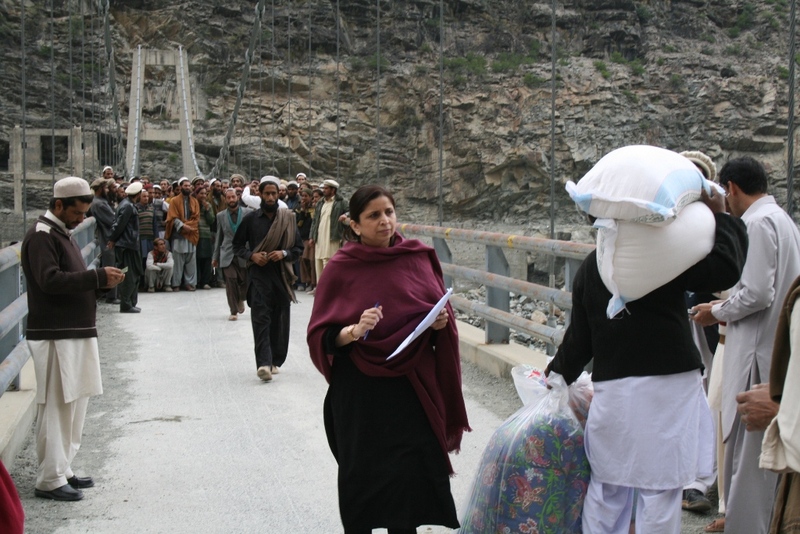 On 2nd August 2010 the Foundation initiated its Pakistan 2010 Flood Relief, drawing on the its extensive experience of responding to the 2005 earthquake and the 2009 Malakand conflict, working with affected people to extend relief and rehabilitation. 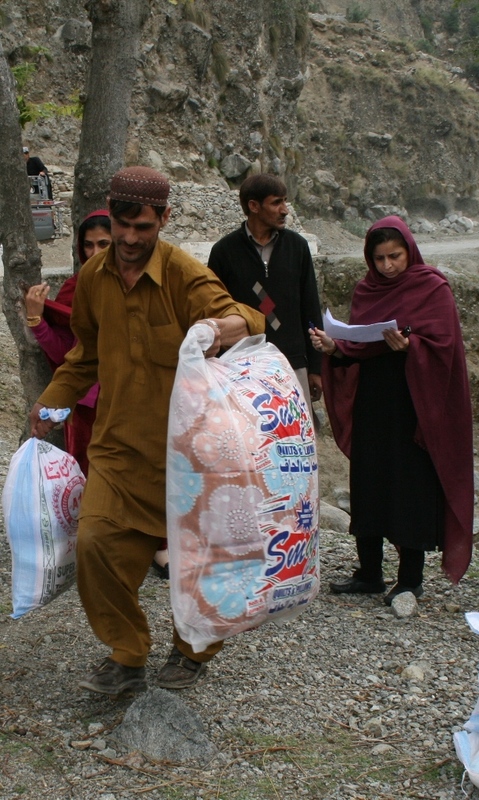 Pakistan 2010 Flood Relief was based on first-hand needs assessments, review of secondary data, and on the Foundation’s knowledge of the area and links with local people. 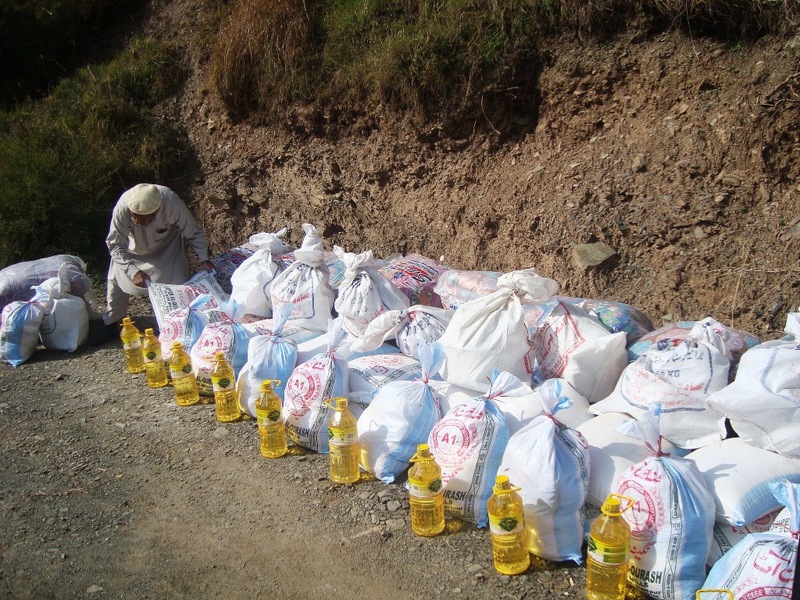 It included: (a) 15-day package of food and essential non-food items, (b) clean drinking water or water purification tablets, (c) psycho-social support and healthcare. 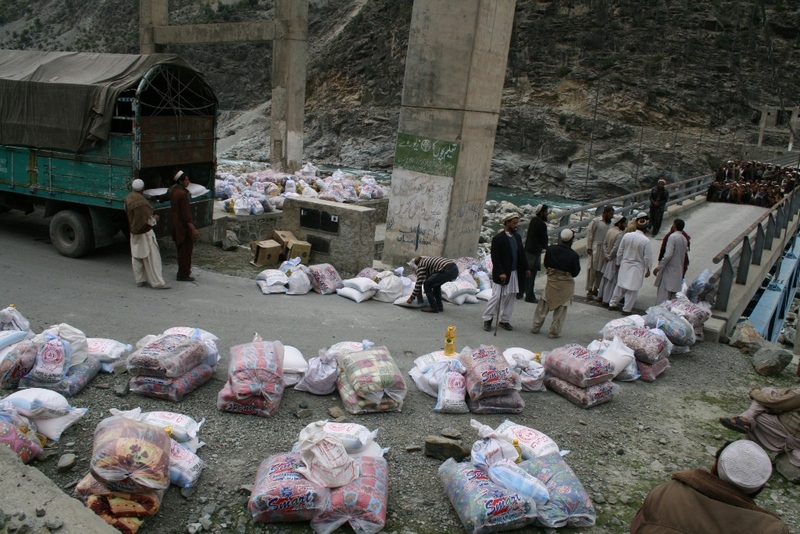 It reached people in the worst-affected districts of Nowshera, Charsadda, Shangla, Kohistan, Battagram and Mansehra of Khyber Pakhtunkhwa. 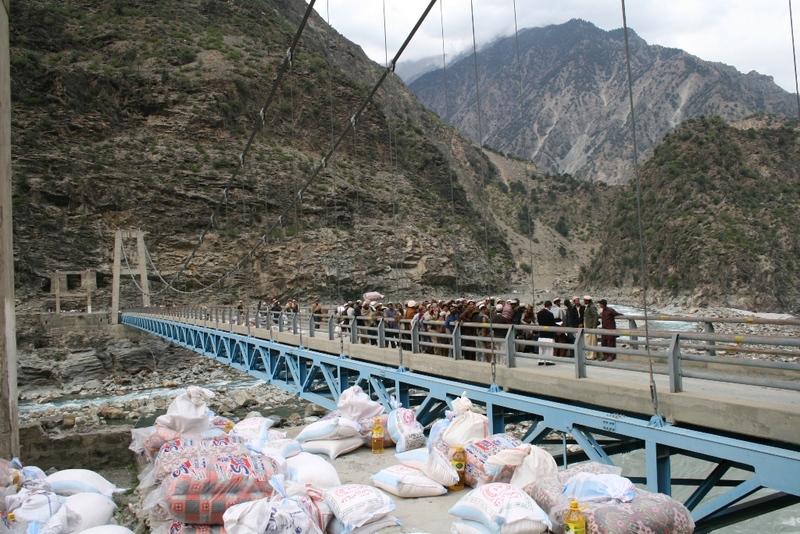 During 2011-13, the Foundation helped reconstruct 71 infrastructure projects, including 21 suspension bridges, eight wooden walk-bridges, four community hydelpower projects, one chairlift and a cable car, two drinking water schemes, two roads and a pathway, five water channels, and 26 water mills. 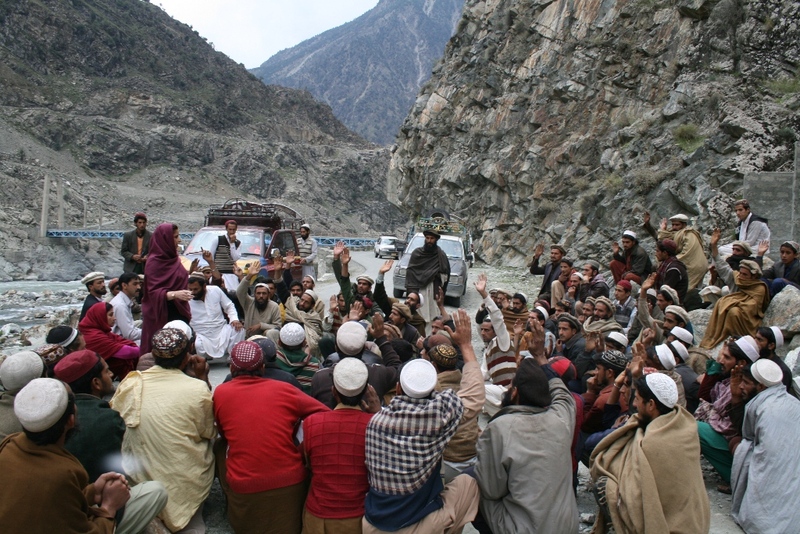 These projects are benefiting more than 400,000 people in some of the poorest areas across Kohistan. 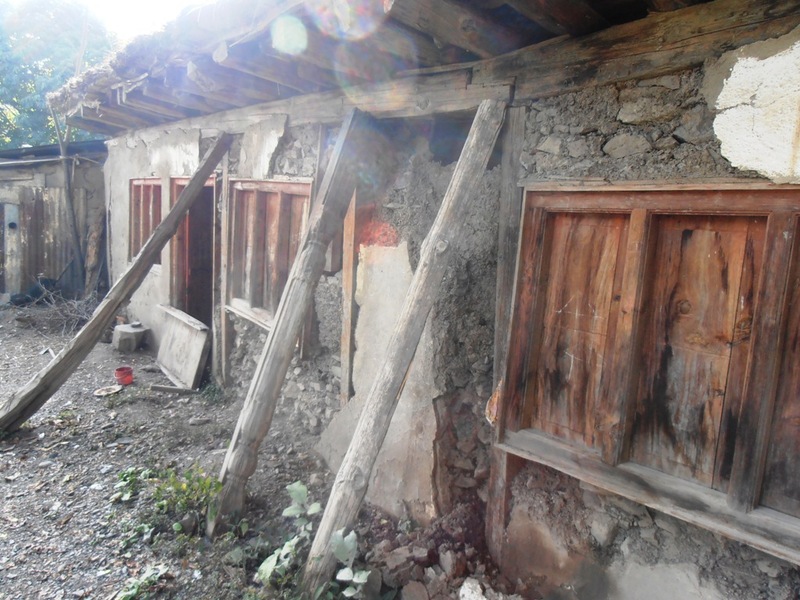 In the first six months after the earthquake, the Foundation provided assistance worth approximately US$6.7 million to more than 25,000 households (approximately 200,000 people) in 220 affected villages. 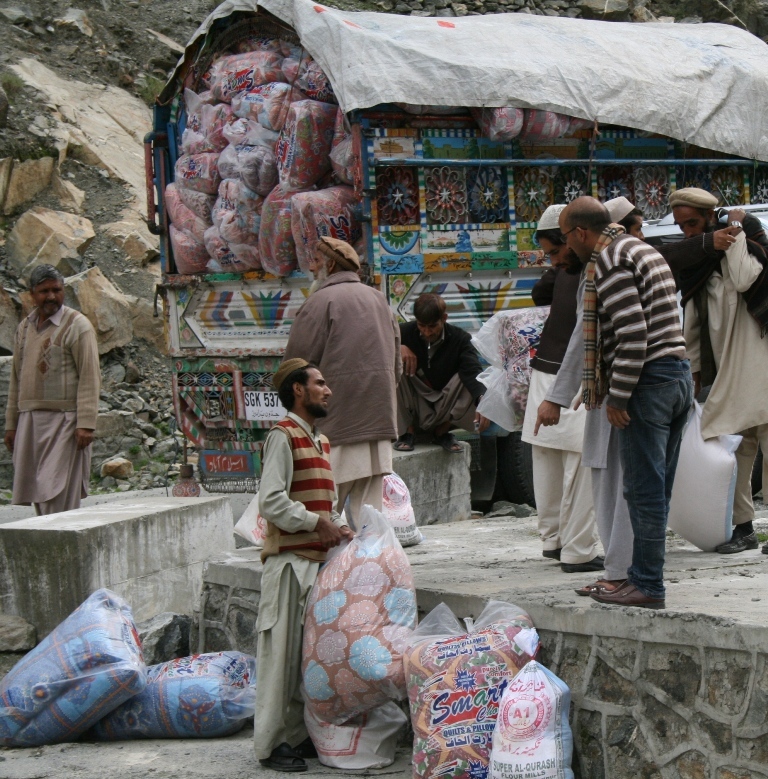 The assistance included more than 6,000 shelters; over 5,300 food units (including essential food items like flour, rice, lentil, cooking oil); and more than 7,600 quilts and blankets. 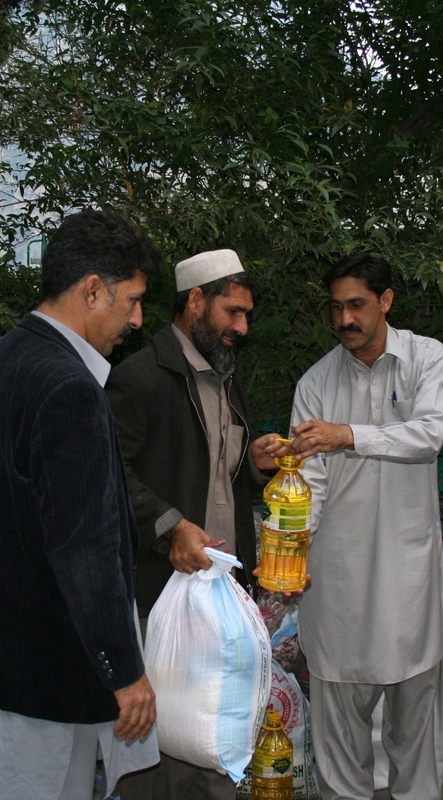 Stoves (for cooking and heating purposes), winter supplements, warm clothes and toys for children and saplings for plantation were also distributed. 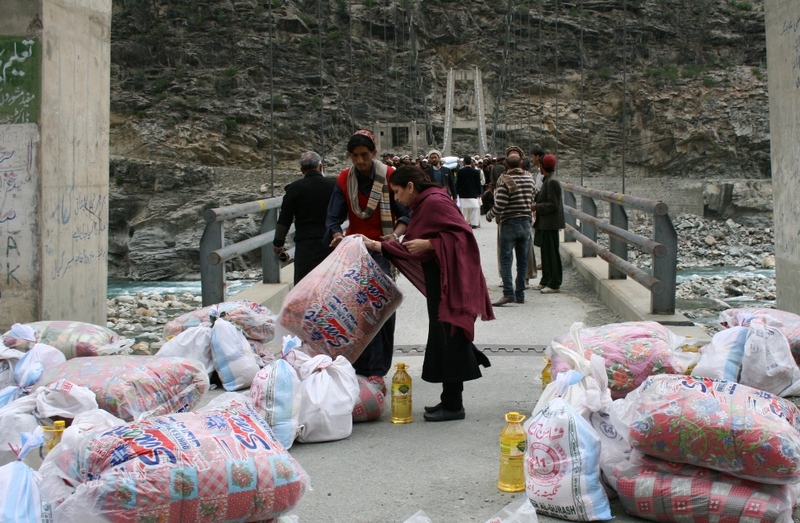 The Foundation also supported longer-term rehabilitation worth an estimated US$11 million, including giving government support for reconstructing more than 4,500 houses, rehabilitating drinking water supply to an estimated 30,000 people, rebuilding roads, and restoring livelihood by supporting local enterprise and building skills. 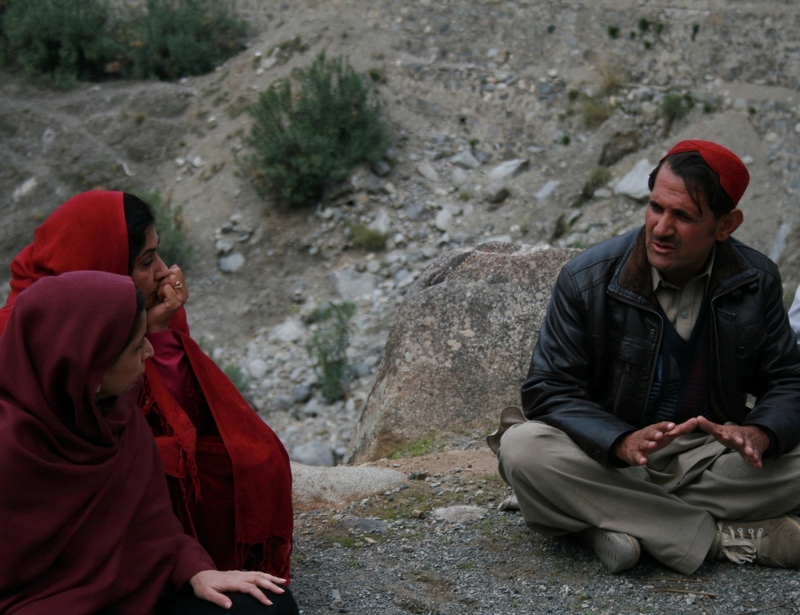 The Foundation focused on the most vulnerable including women. It also advocated better policies and greater transparency in public finances for rehabilitation. 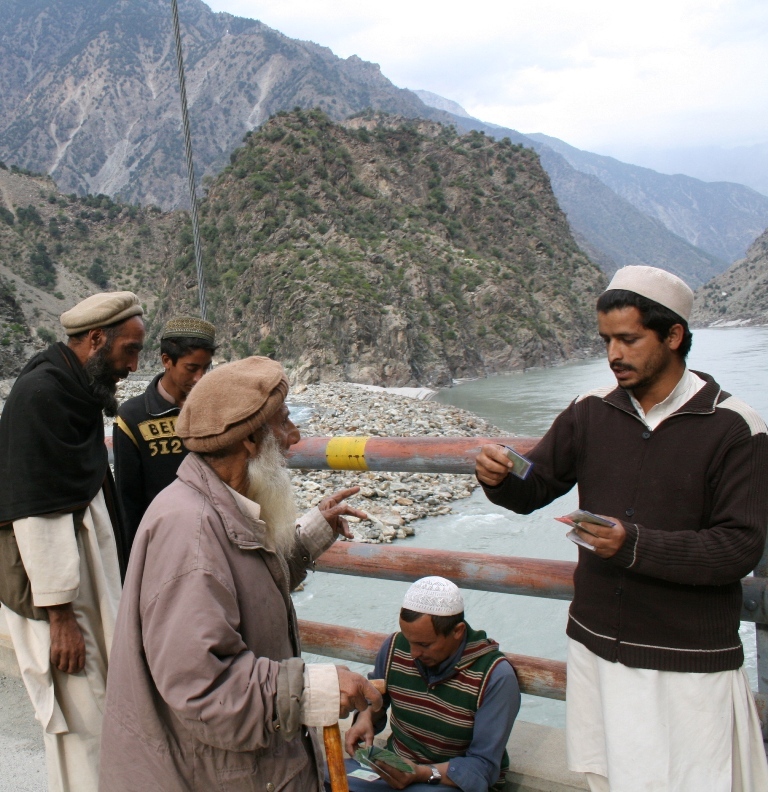 In May 2009, military action against militants in northwestern Pakistan forced an estimated two million people to flee their homes. Behind these statistics were tragic stories. “I was forced to leave my young disabled daughter behind as she cannot walk and I could not carry her as we traveled on foot. 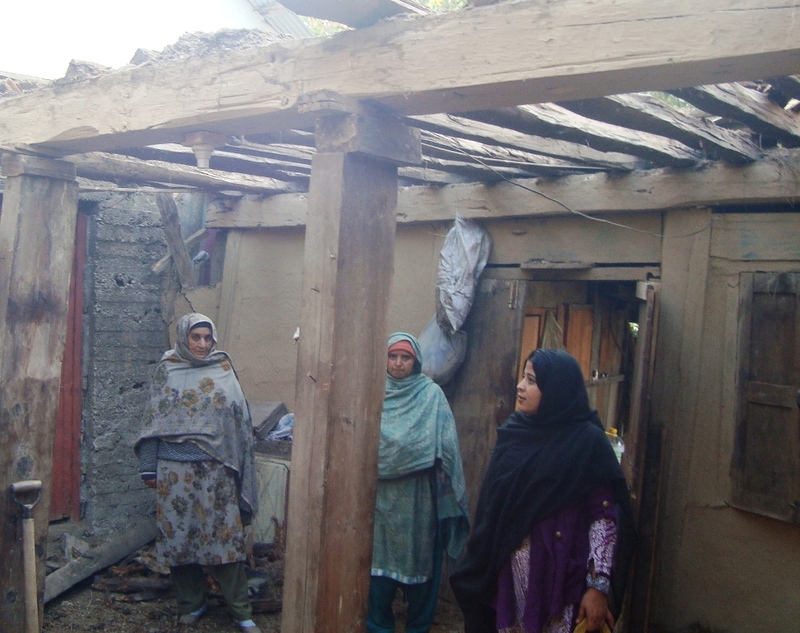 I placed all available food in the house near her bedside and have left her in God’s care,” said a woman displaced from her home in Swat. Made its way to Districts Mardan and Swabi in Khyber Pakhtunkhwa. Ordinary people — including daily wage earners, schoolteachers, the youth, lawyers, local councilors, and activists — greeted them with open arms. 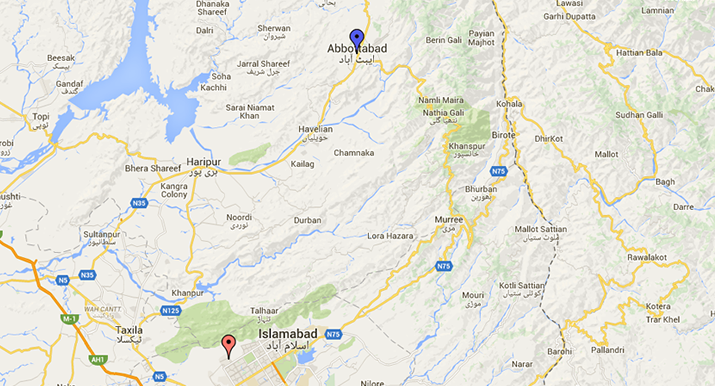 They made their homes and hujras (part of house reserved for guests) available to the shelter-less displaced. 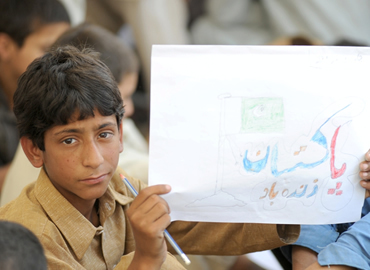 Others were accommodated in public schools after the provincial government announced early summer vacation. Despite daunting numbers arriving at their doorsteps, the local hosts acted with exceptional benevolence. Their unconditional generosity helped offset the disappointingly under-prepared government arrangements to receive and shelter the displaced. 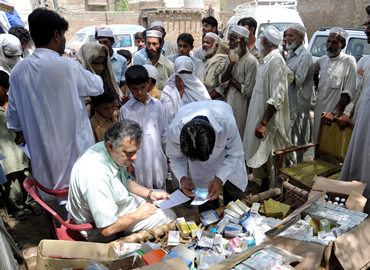 Philanthropists, international and local NGOs, social workers, and politicians also came forward to provide relief. The Foundation also made its contributions. 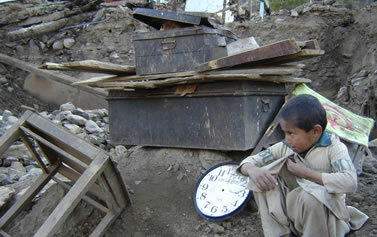 It drew on its experience of providing relief following the 2005 earthquake to support the displaced families. 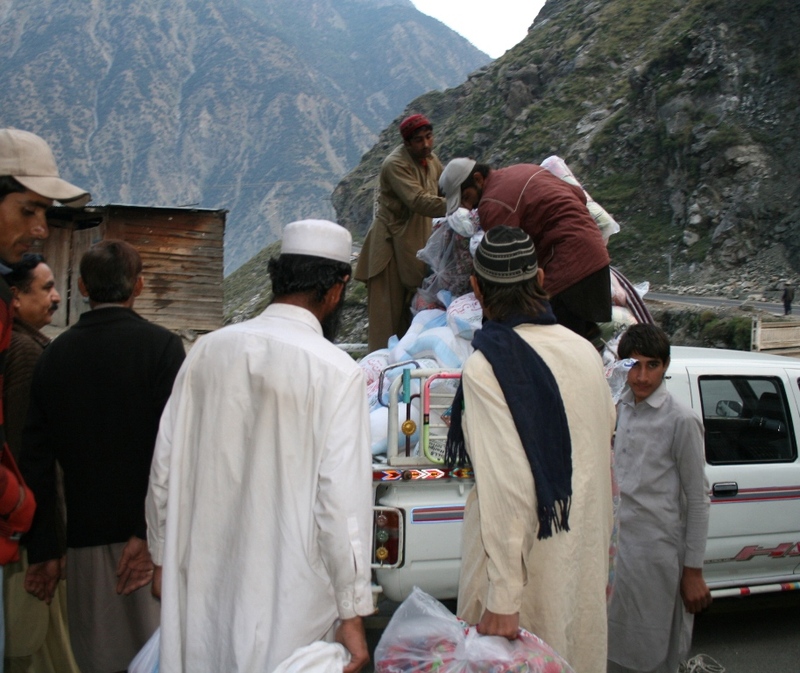 In the short span of a little over two months (12 May- 31 July 2009), the Foundation extended humanitarian assistance to more than 30,000 displaced persons from over 120 union councils of Malakand and areas included in FATA, sheltered in 26 union councils of Mardan and 5 in Swabi. 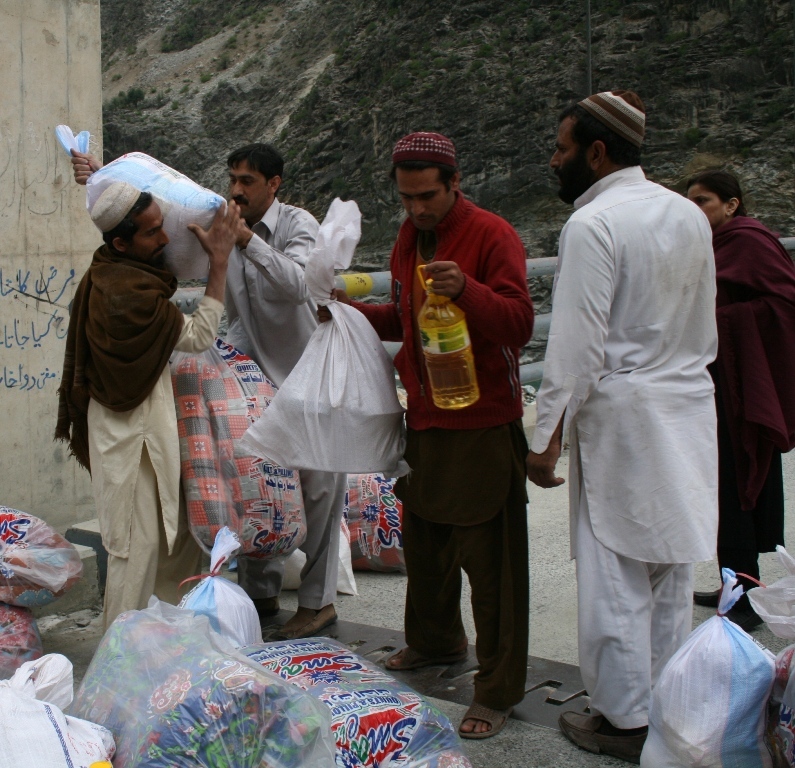 Assistance included (a) food and essentials including detergents and personal hygiene kits; (b) non-food items including cooking utensils and floor mats, (c) clean and chilled drinking water; (d) makeshift kitchens; (e) toilets; (f) garbage disposal; (g) healthcare including medical facilities and psycho social support including games, art events and playgrounds. 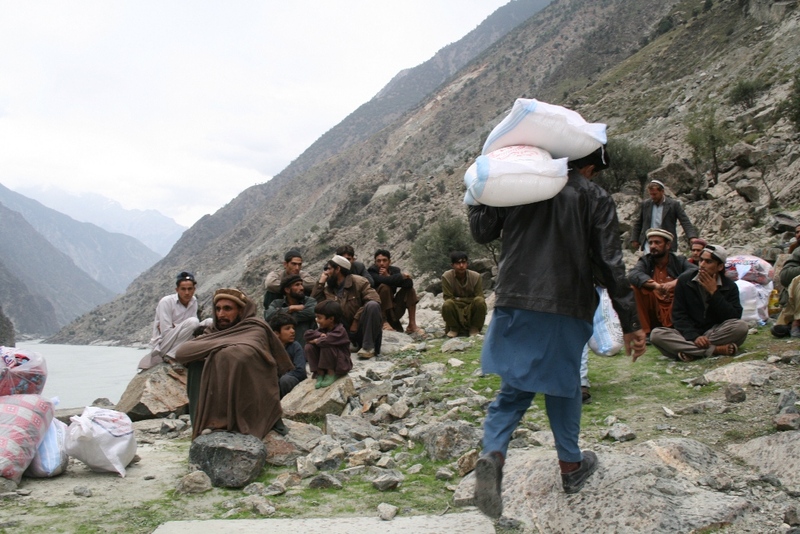 This relief assistance was supported by local philanthropists and corporate contributions received from within Pakistan and abroad. The unconditional generosity reaffirmed hope in the human spirit moved to support those that are less fortunate and in distress.